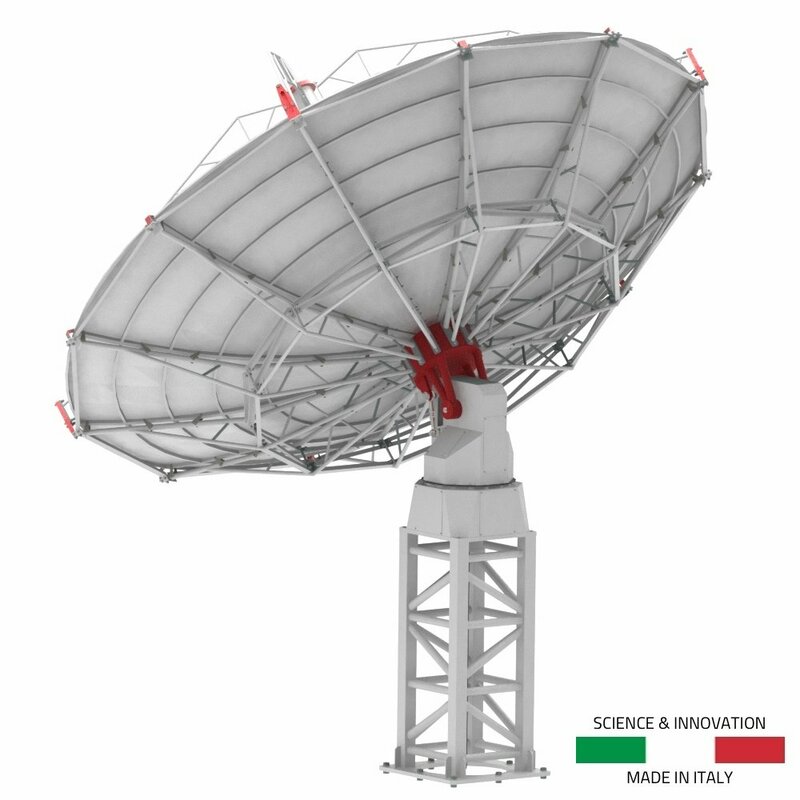 INTREPID 530X is the professional radio telescope we designed for satellite communication and spacecraft mission support. Science institutes and space agencies now have a turnkey and affordable system to let them own and operate a complete ground station. 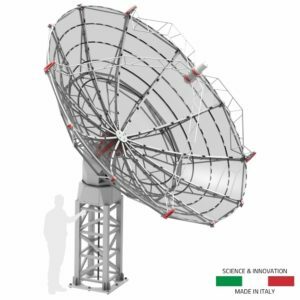 INTREPID 530X radio telescope uses a 5,3 meter diameter solid dish antenna with a very high surface precision that allows to record frequencies up to 18 GHz. 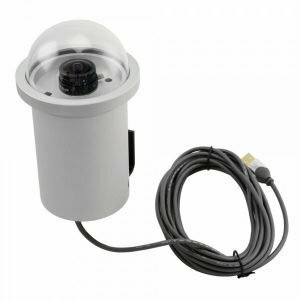 This radio telescope comes with the giant weatherproof WP-400 alt-azi mount for a high precision pointing and tracking of satellites in the sky, remotely controlled with our special remote control software. Radio receiver, LNA and feedhord are optional. Thanks to our experience, we’re able to develop specific projects to fulfill customer requests. Click here to contact us for more information or to order. 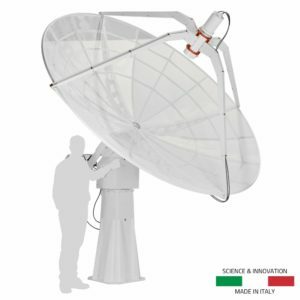 A professional radio telescope with large 5,3 meter diameter solid dish antenna for satellite communication. 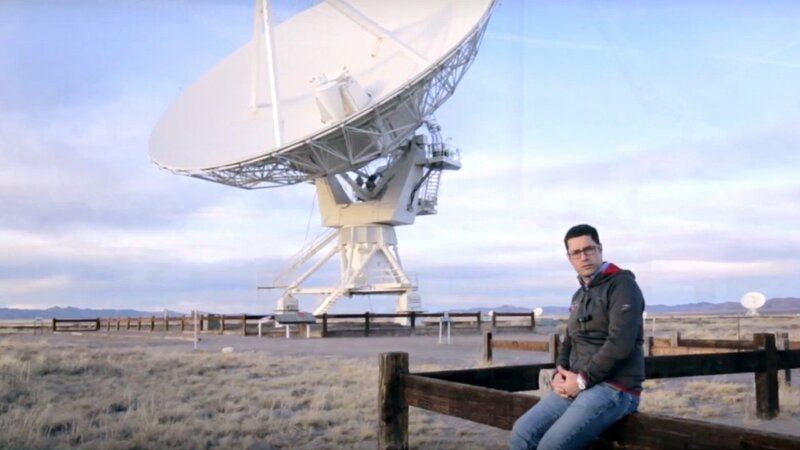 Thanks to specially developed technologies, Radio2Space radio telescopes can be to support spacecraft exploration and satellite missions in Earth orbit. The user is able to record telemetry data transmitted to Earth via radio signals from spacecraft or perform radio science by analyzing the signal emitted by spacecraft. Radio2Space radio telescopes have very precise mounts that allow accurate tracking of spacecraft, using high directivity antennas – this reduces background noise helping to detect faint signals from spacecraft. Radio telescopes are remotely operated to control antenna position, and record and process data to detect even weaker signals. 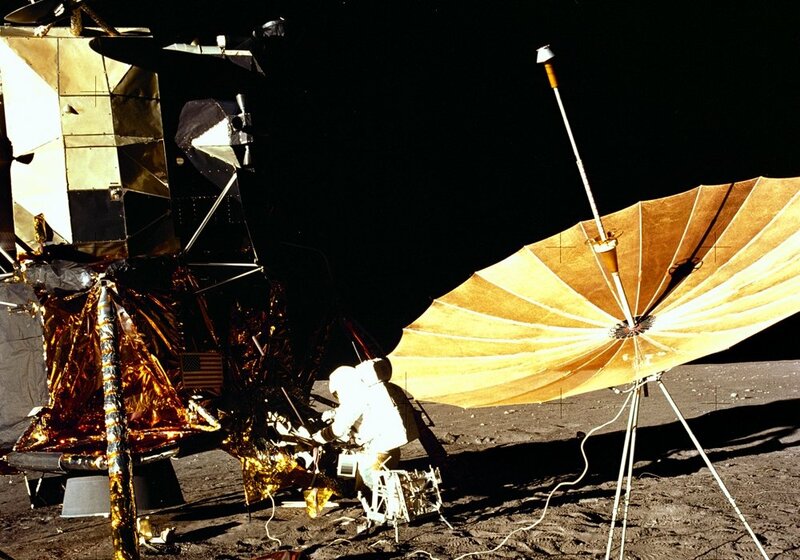 INTREPID radio telescopes are named in honor of the Lunar Module “Intrepid” that landed on the Moon during the Apollo 12 mission in November 1969. Astronauts were able to land the Lunar module in the Ocean of Storms just 600 feet from the planned target: the unmanned Surveyor 3 probe that previously landed on Moon surface on April 1967. Credits: NASA.